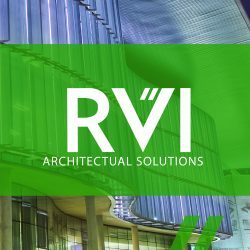 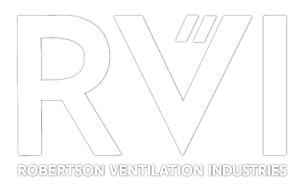 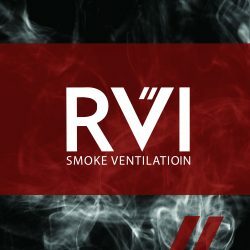 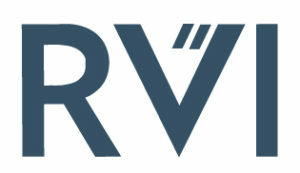 Robertson Ventilation Industries [RVI] founded in 2005 is a legacy holding company, which has a lineage dating back to 1918. 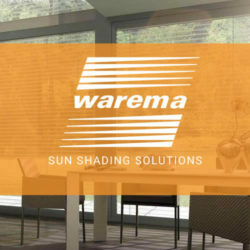 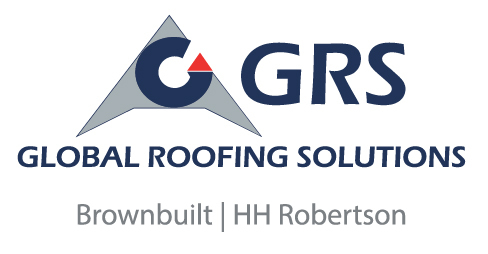 The Head Office is located in Gauteng, South Africa, with branches in the Western Cape, Kwa-Zulu Natal and Mozambique. 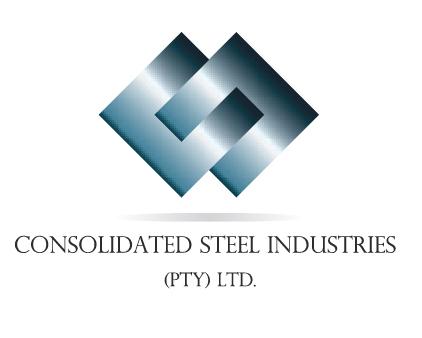 Our areas of operation include the mining, industrial, commercial, retail and residential sectors worldwide. 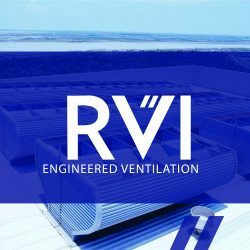 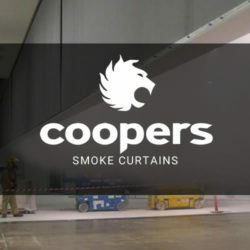 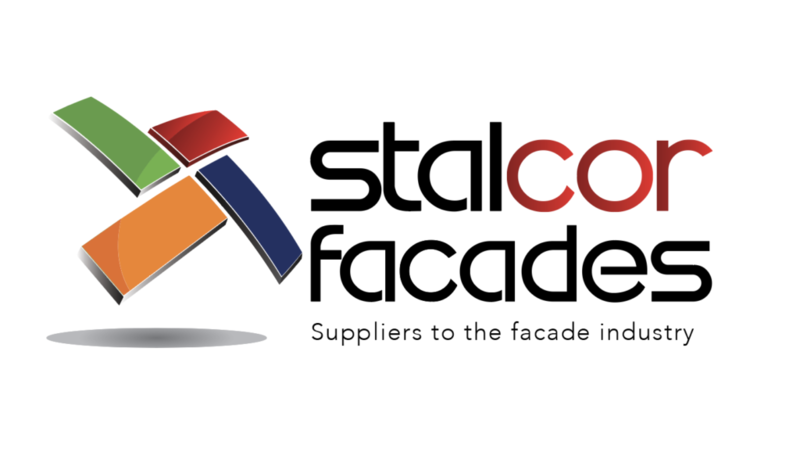 With a staff complement of 160 members and an ISO certified quality assurance system we have the capabilities to design, engineer, fabricate, install and commission any system offering.